Brand Profile – Childhood Basic Marketing Sdn Bhd. 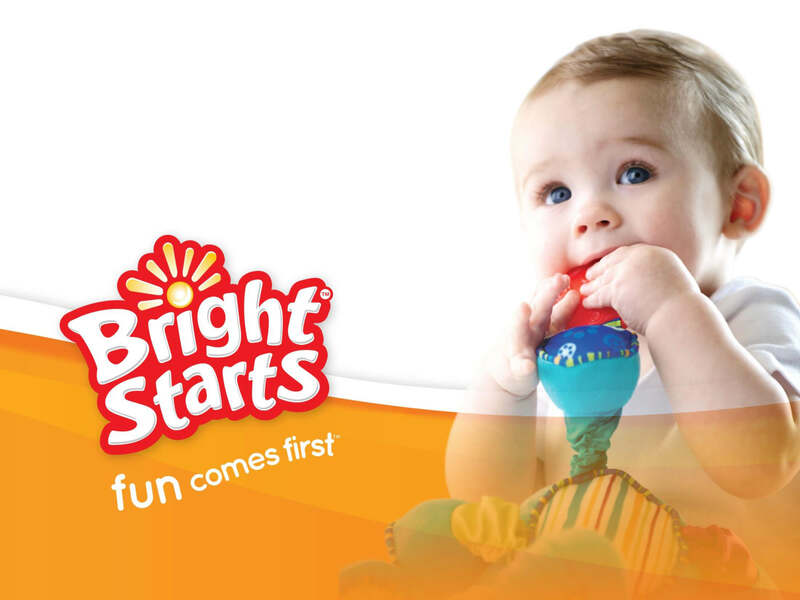 At Bright Starts™, we strive to deliver great product solutions that are designed to delight baby while providing exceptional value for parents. Our family of products is born from our relentless dedication to bringing you the highest quality, innovative, and relevant products possible. And we do it all so that it doesn’t put a strain on your budget. Smiles, giggles, and happy babies are what really motivate us. Bean’s tiny little physical makes us first think of babies. This is how Little Bean was created. Little Bean has been building a strong capturing image from the day it’s born. We are all babies inspired and this is where love begins. 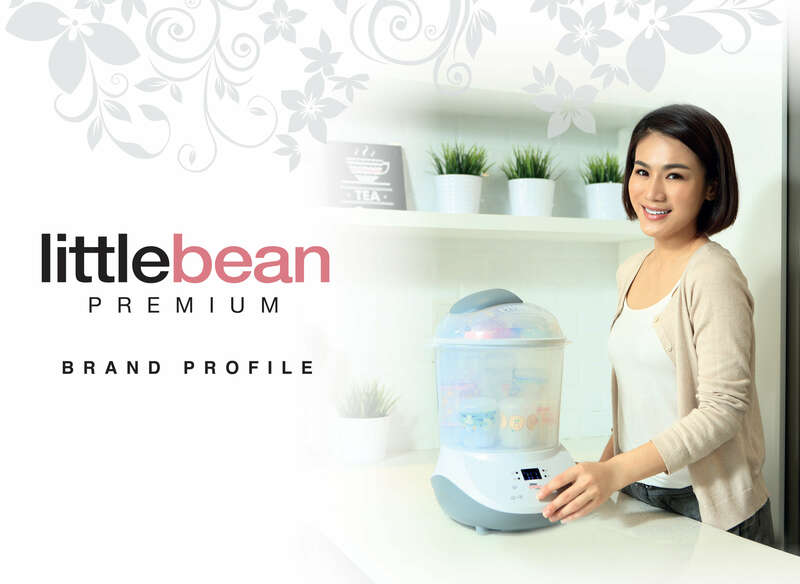 Little Bean Premium is an exclusive range, offering modern parents high technology and innovative of baby electrical appliances and accessories. Welcome to the World of Munchkin. 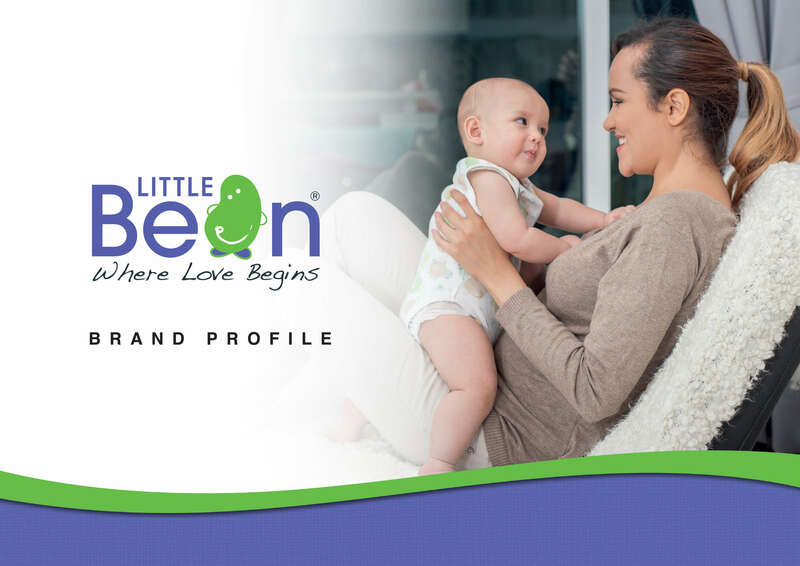 Munchkin’s mission to be the most loved baby lifestyle brand in the world. Munchkin knows it’s the little things that often make the biggest difference. 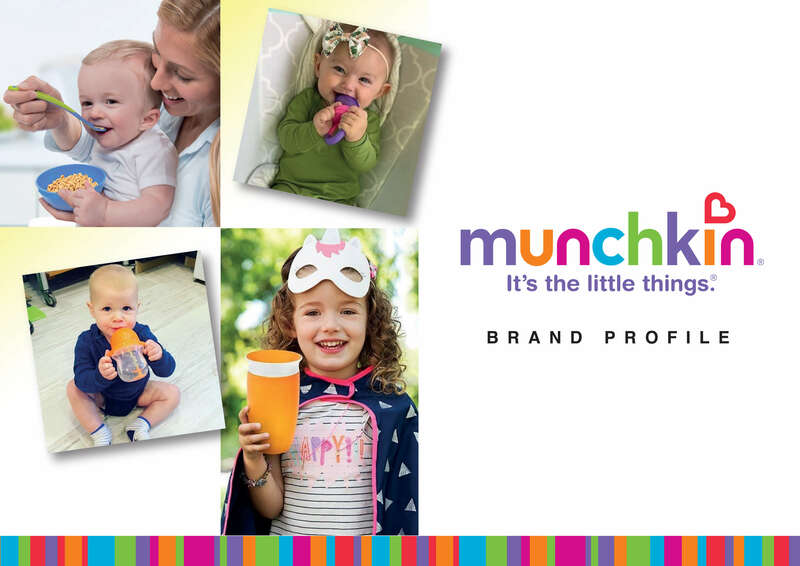 Founded in 1991 in Los Angeles, Carlifornia, Munchkin now has offices in Canada, UK, Australia, Hong Kong & China to offer our innovative products worldwide. We invite you to explore our portfolio and help us rid the world of all things mundane! Tiny Touch is heartily supporting breastfeeding all the time. Our various and unique patents have helped us to become pioneer in electric breast pumps. Painless pumping and healthy feeding are what we encouraged. So Tiny Touch brings much humanized, convenient breast pumps and accessories for newborn families. The birth of newborn brings both exhilaration and perturbation. That is why we’re here to help mothers to achieve a successful breastfeeding journey and providing babies the best of breast milk and grow healthily. 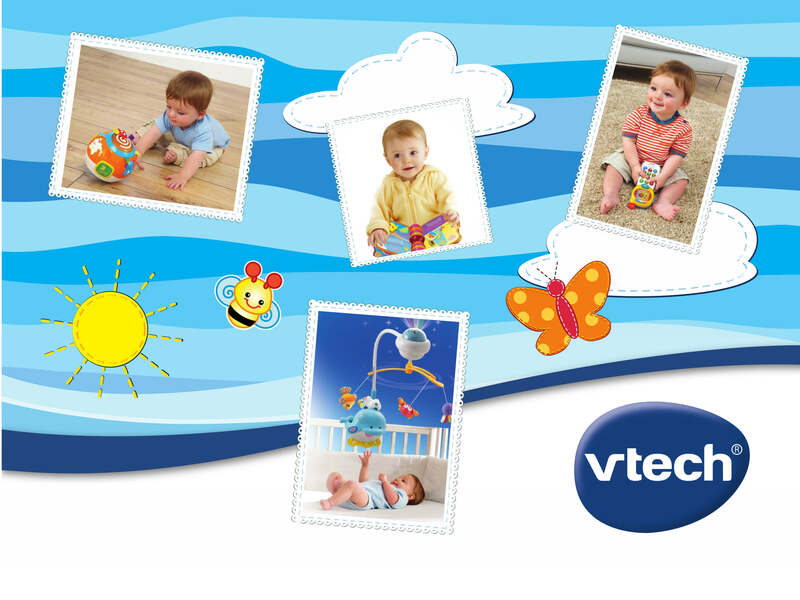 VTech Learning Toys has been designed to bring out the best in babies, infants and toddlers by encouraging them to play, learn and discover. It stimulates the senses and imagination by introducing shapes, colors, objects, numbers and letters, which help to develop a child’s mental and physical abilities. It’s never too early to incorporate learning into your baby’s day. In fact, research has shown that babies begin learning well before they are even born! We Are Baby-Inspired: For more than 10 years, we’ve been working to ensure our little beans grow up in a great condition. Quality Assured: We create well-made products that you can trust. Good price for a great product. Good Grade Safety: Our products stand a CE & CB Safety Standard (Asia) that gives our babies the care and protection they need. This eventually builds a trustable relationship with parents. Creating Best Sellers: Our core product line, Electrical item has been selling great with a high demand. Multi-Options: We have a full range of products and functions, from baby steps to a complete protection.